Home / Celebrity / Today, so many brands cater and care about me, they treat me well and the benefits I get from them are huge! Today, so many brands cater and care about me, they treat me well and the benefits I get from them are huge! 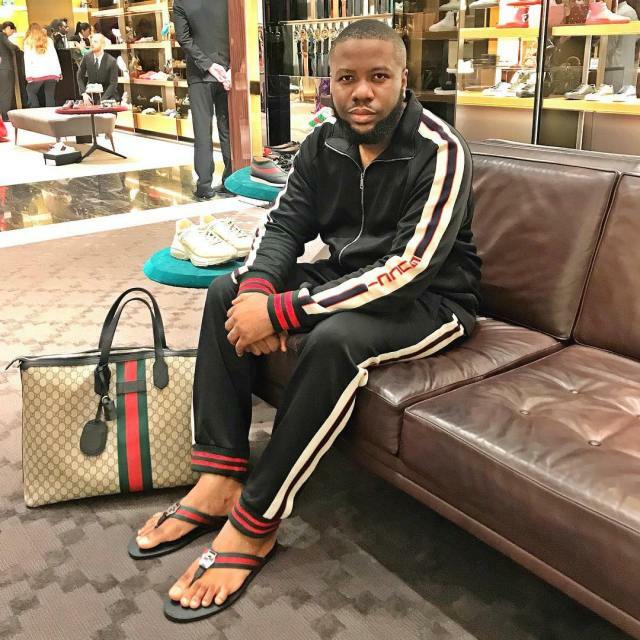 IG celebrity, Ray Hushpuppi, took to his IG page this morning to share some motivational talk while going down memory lane to when he started as an influencer on social media.